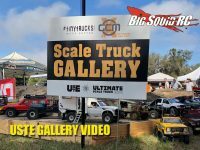 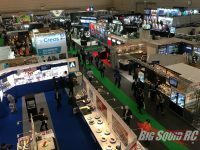 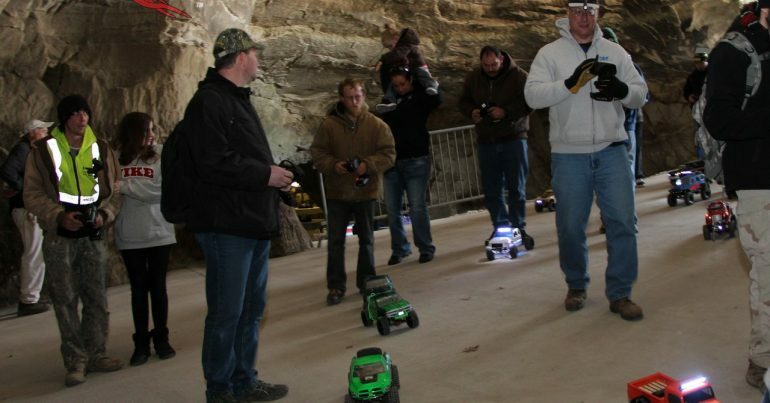 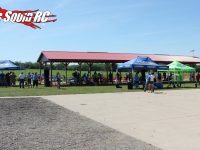 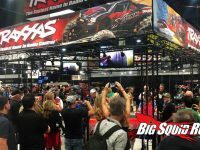 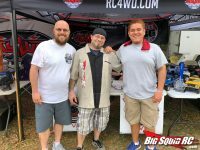 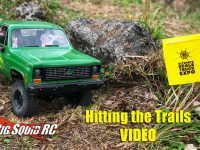 event « Big Squid RC – RC Car and Truck News, Reviews, Videos, and More! 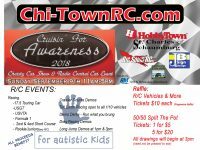 You are browsing the "event" tag archive. 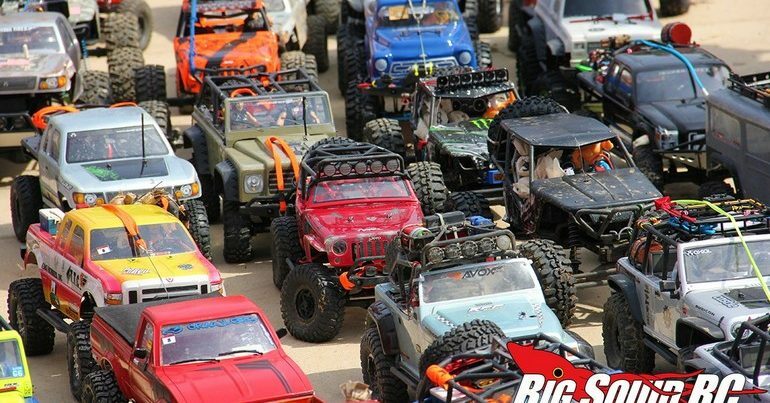 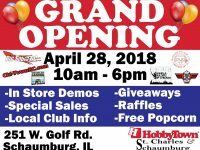 Only 2 Days Until Horizon Hobby’s RC Fest!!! 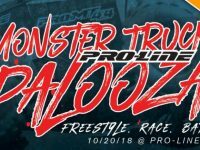 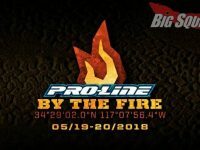 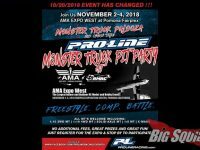 Pro-Line’s By The Fire Is This Weekend!